There are a few days left of summer so I’m not going to be a spoilsport and use the “f” word but in case anyone is planning into September, the classes have been updated and all should be ready for registration, etc. 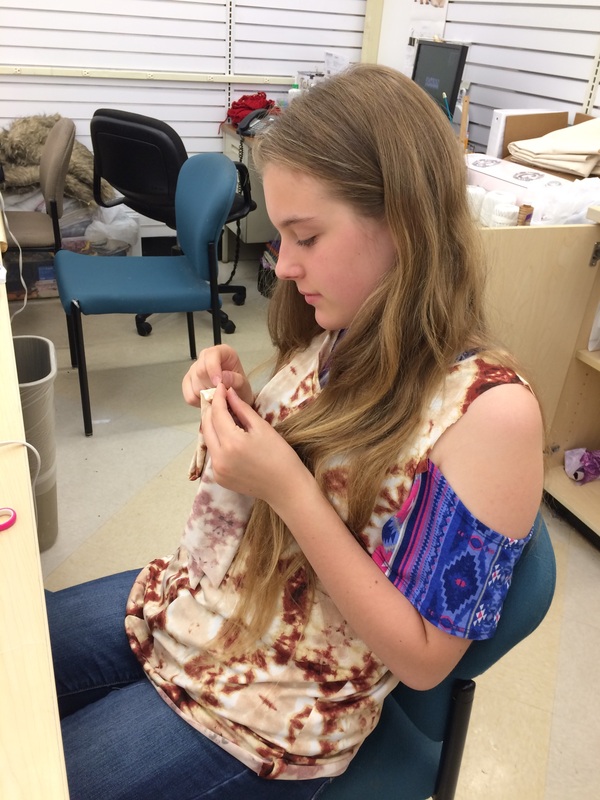 School age sewists were an important part of our summer classes-so fun to pass on skills and keep sewing alive. 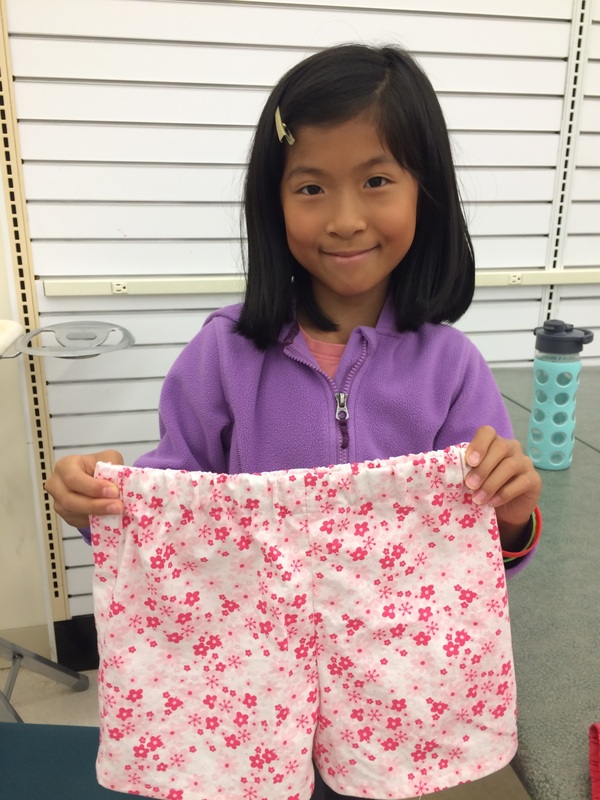 We will offer Kids’ After School Sewing Club at Treadle on Tuesdays and at Joann/Yorktown on Thursdays. We are also taking on the “JOANN Kids’ Classes” for the time being so there are some weekend and school vacation offerings. 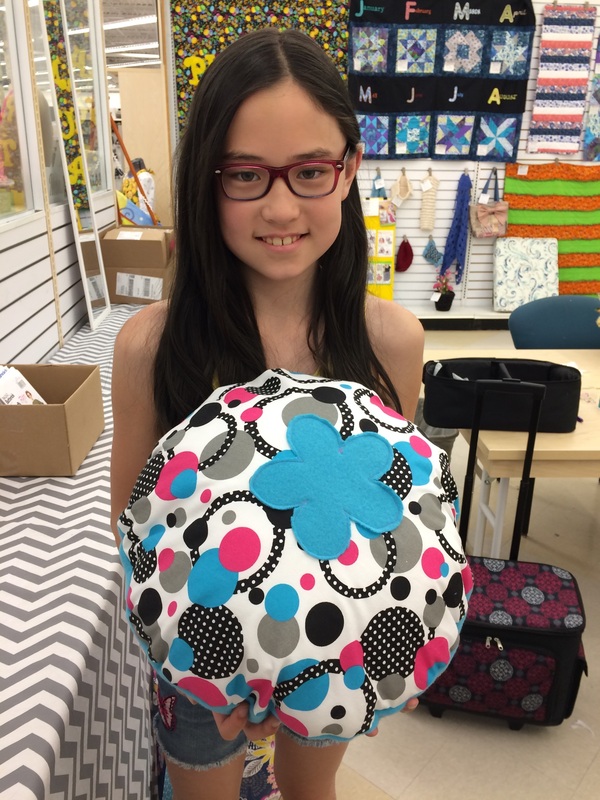 We’re happy to have students joining these classes but working on other projects. Email or call us to schedule. Below is the calendar in a printed form for September. We are adding a Serger Club to both locations (JOANN/Yorktown and Treadle). We hear Basic and Beyond graduates say that they still aren’t using their sergers as the workhorses they can be so this is an attempt to increase confidence and whet your appetite for all the ways to use your serger smartly. The Skinny Pant-No Zip class was a hit at Treadle this summer so that is being offered again in September-love that Jalie Eleonore pattern!! Workroom Social is back on the calendar at Treadle each month and we’ve added another time slot for the same type of class at JOANN-Sew Social, now at 9:30-12:30 AND 1-4 on most Thursdays. The afternoon class fills quickly! 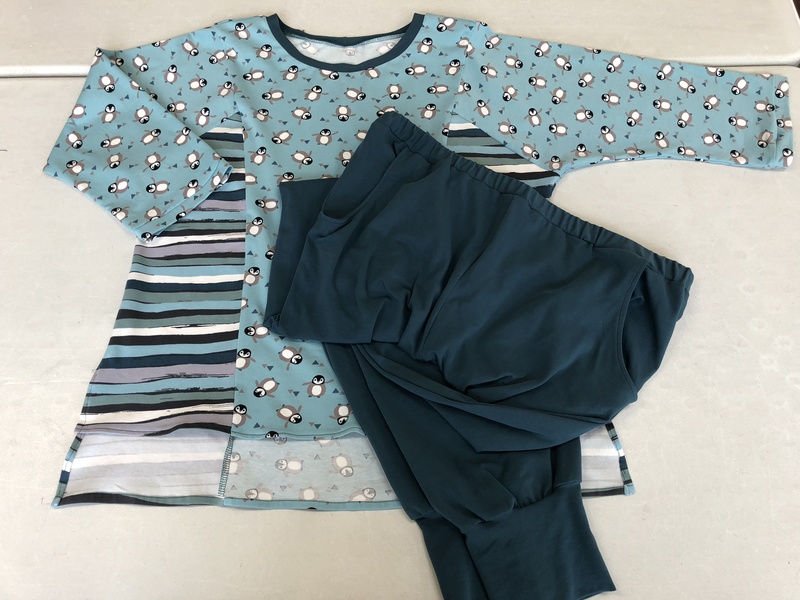 JOANN has new seasonal offerings (Knit Tunic, Misses Jacket and Super Hero Cape) that might be what you are looking for, but if not, sign up anyway and make a pattern more to your style/skill level. We can be flexible! Here’s the calendar-Fashion Sewing Club is right around the corner too.